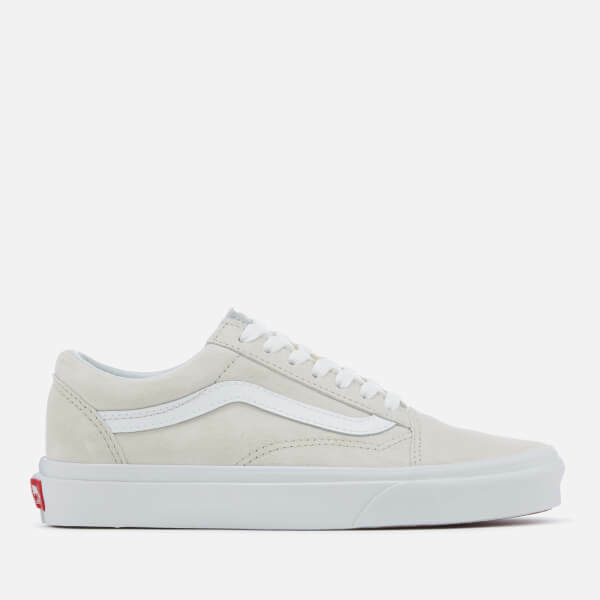 Vans’ third offering of its famous skate shoes, the Old Skool was unveiled in 1977 and was the first to feature the brand’s now famous Sidestripe. 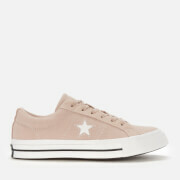 This season’s version comes with a pig suede upper in a pastel colour palette. 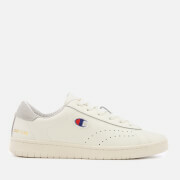 The classic low-tops are made with a reinforced toecap for extra durability and a comfort-enhancing padded collar. 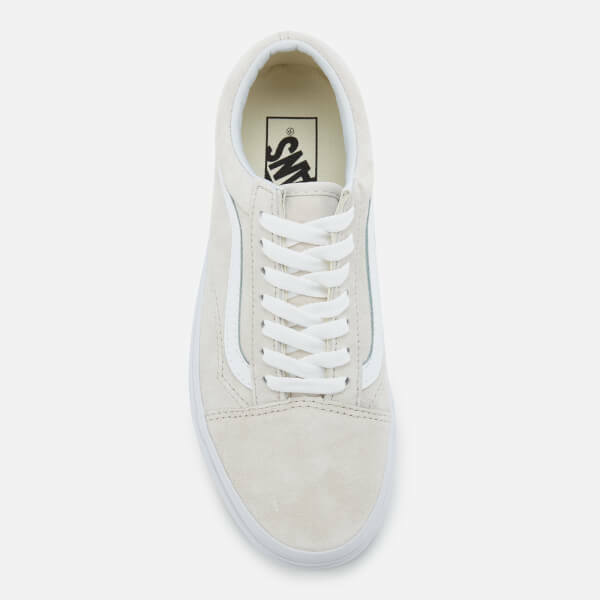 Along with the iconic white Sidestripe, the lace-up trainers feature tonal stitching and an ‘Off the Wall’ licence plate on the heel. 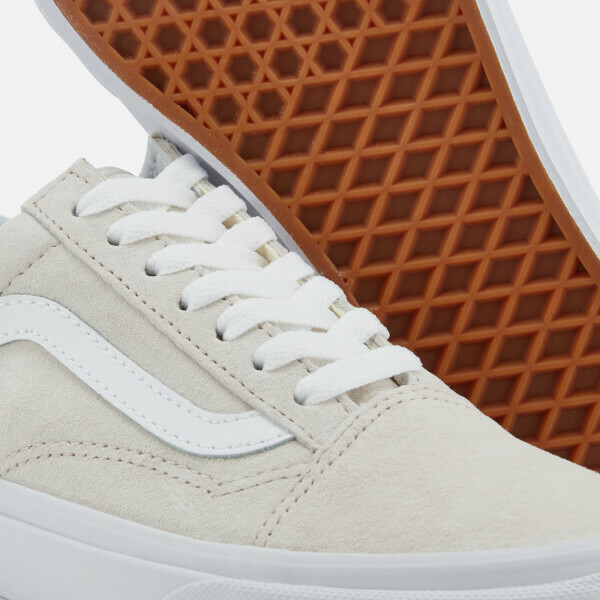 The characteristic rubber waffle outsole provides a firmer grip. 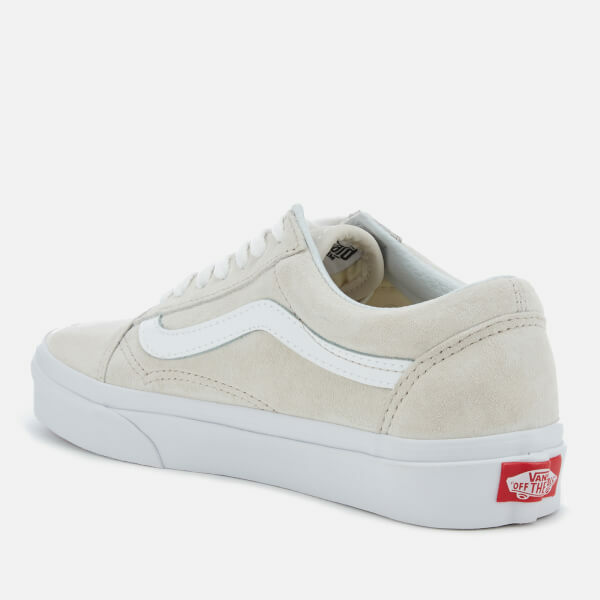 Upper: Pig Suede. Sole: Rubber.